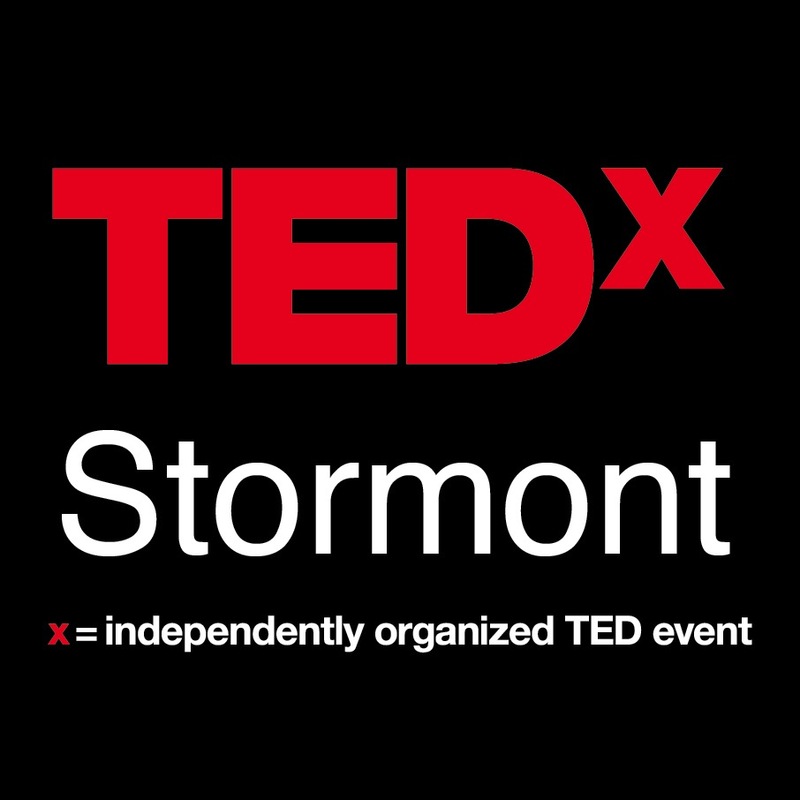 At our first TEDxStormont Salon event we will watch TED Talks, host a few live speakers and spark discussion about the talks we've witnessed. Please wear something you can move in and bring a journal. Please note that the event will be photographed and filmed and we will publish all the talks on the YouTube TEDx channel. Your ticket price includes lunch and refreshments. Tickets are NOT refundable.